Project Management Professional Exam Preparation is always a challenge. 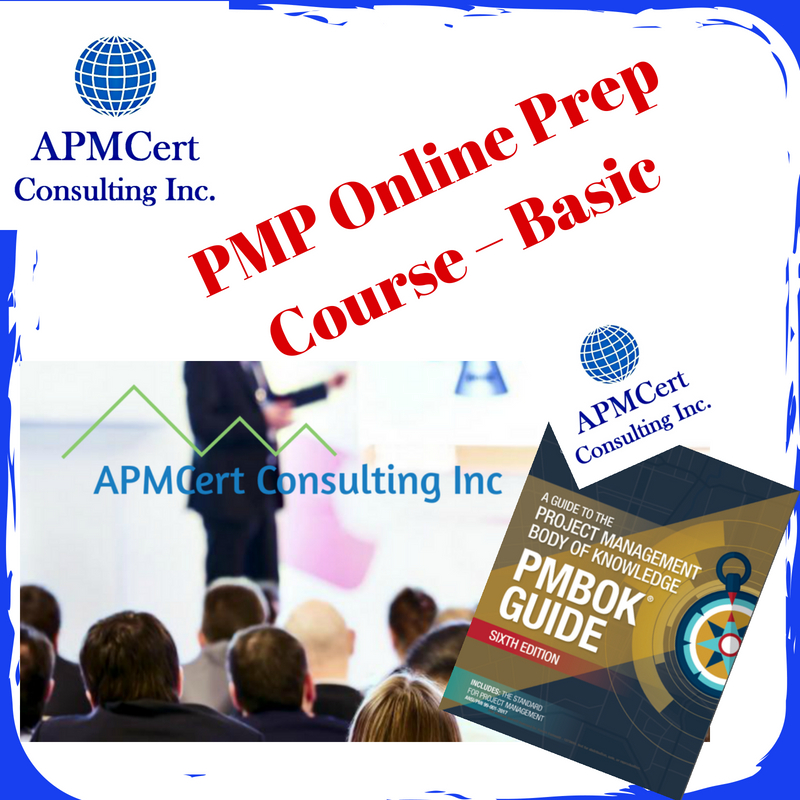 This online PMP exam preparation course is designed to help you get the PMP credential. 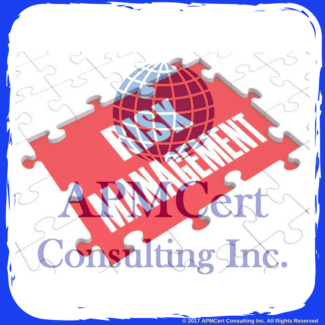 Increase your chance of passing the PMP® Exam. 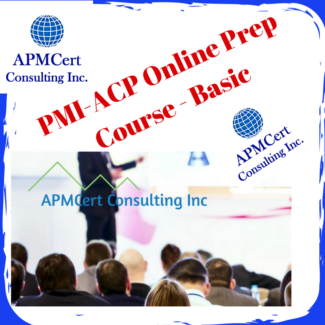 With this PMP Online exam Preparation Course ,you will receive real-world examples to help you truly understand the PMP® exam concepts. Simple memorization won’t get you there. Plus, our course makes you a better project manager, too. Study anywhere and reduce your study time because you can maximize your day by listening anywhere your tablet or smart phone goes. For instance you can listen when you drive to work, when you are outside riding your bike, or watch a lesson over lunch, as you are sitting on the bus or when you are waiting in line at the post office. It’s the anytime study miracle! You hear everyday English and not the very difficult to understand language from A Guide to the Project Management Body of Knowledge (PMBOK® Guide). You hear 10 lessons on Applied PMP® Concepts, based on student and expert feedback. These interviews with experts translate the concepts into everyday project management situations that you can relate to. You hear from a number of recent PMP® exam takers: Learn their best practices on how to apply study and pass the exam the first time. It’s simple to get through – You’ll find that the 49 processes and 10 knowledge areas from the PMBOK® Guideare not as difficult as they may seem. You will understand Earned Value Techniques and be able to answer questions about them confidently. 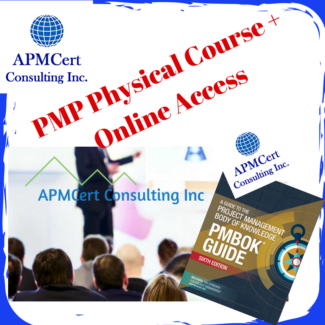 You learn the concept, tools & techniques that are not covered in the PMBOK® Guidebut required for the exam without having to read dozens of other books. You maximize your efforts with our valuable PMP® Exam Study Tips. It’s mobile! Carry The Online Prep Course with you as your “Personal PMP® Trainer” whenever you want to study, wherever you go. Your studies will be more enjoyable and go smoother & faster, but most of all… they will be easier! It’s guaranteed! 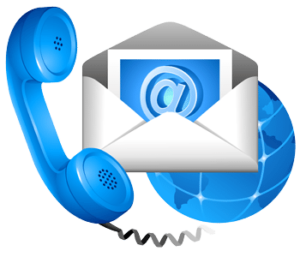 I understand that The PM Prep Course – Basic will provide me with the training lessons I need to reach my goal of successfully preparing for the PMP exam. I also understand that The PM Prep Course – Basic will teach me how to master the skills, knowledge, tools and techniques required for the exam through in-depth video lessons on all the topics I will need to know. 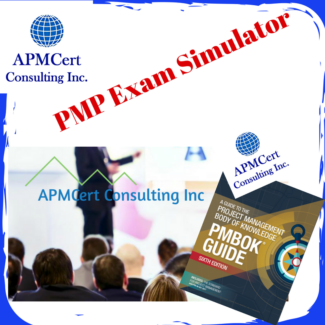 But even though The PM Prep Course – Basic provides the training I need, I understand and accept that it does not include online exam simulation and that in order to properly prepare for the exam I will have to purchase an exam simulator separately. In addition to instant, online access to all the course materials, I also qualify for downloading all lessons to my phone/tablet,. I took this online course, that was awesome. Recommend this course to anyone who wants to seat for PMP exam. 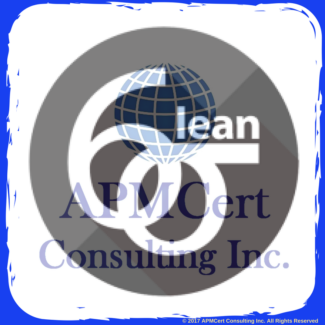 My experience with APMCert was excellent. The online course and the customer support were helpful. The recordings of the sessions and the simulation tests benefited me a lot. 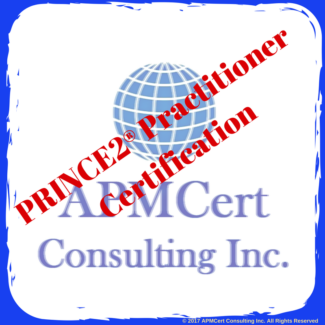 I highly recommend APMCert to those who want to get ahead in their careers. Good news to report. I passed the PMI PMP exam! Thank you for the excellent online course that put me over the top.